Logo is one of the most important thing for a website or company or brand. If you are looking for a professional and eye catching logo for your website/company/brand, then you are in the right place. I will design a professional and eye catching logo for you. N.B. You will get the logo in .png, .jpg .jpeg or .gif format. 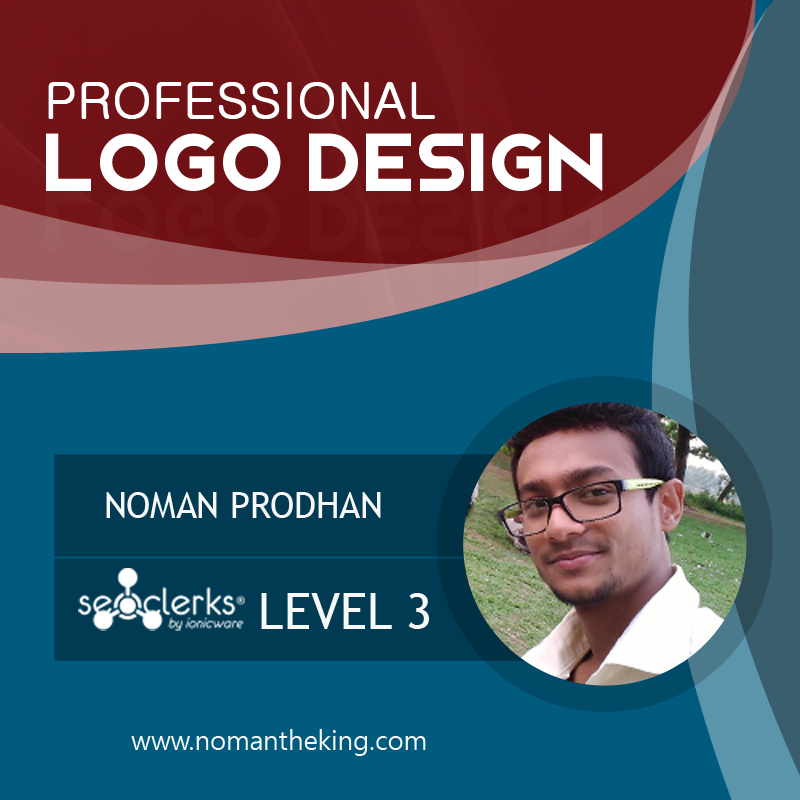 Get a professional Logo is ranked 5 out of 5. Based on 14 user reviews.